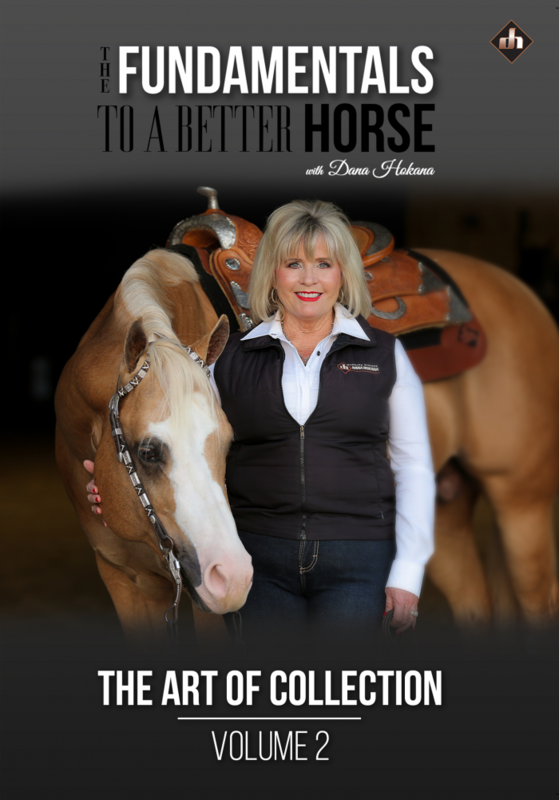 In this DVD Dana will teach and demonstrate the correct way to develop body control with your horse. 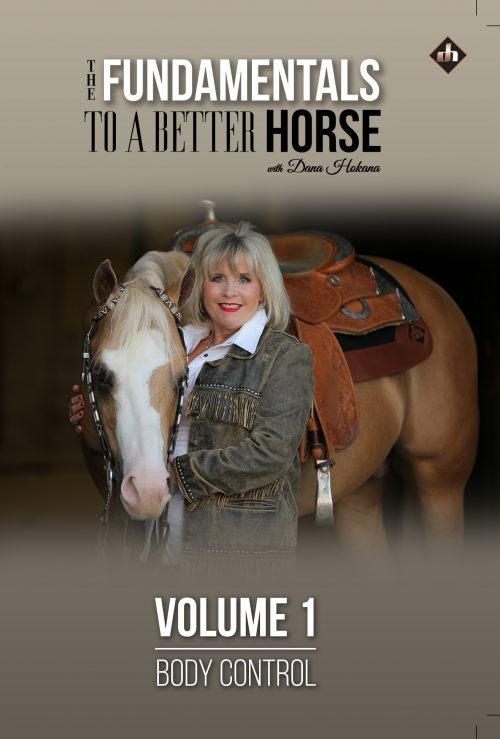 You will learn how award winning horsewoman/world renowned trainer and clinician Dana Hokana applies her techniques to develop world champion horses. No matter what level you and your horse are at, Dana’s east to understand methods are clearly explained, empowering you to have success with your horse. Whether you ride down the trail or compete in the show area you will see amazing results.